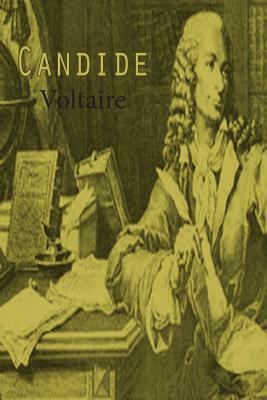 "Candide" has not aged. Yet how different the book would have looked if Voltaire had written it a hundred and fifty years later than 1759. It would have been, among other things, a book of sights and sounds. A modern writer would have tried to catch and fix in words some of those Atlantic changes which broke the Atlantic monotony of that voyage from Cadiz to Buenos Ayres. When Martin and Candide were sailing the length of the Mediterranean we should have had a contrast between naked scarped Balearic cliffs and headlands of Calabria in their mists. We should have had quarter distances, far horizons, the altering silhouettes of an Ionian island. Colored birds would have filled Paraguay with their silver or acid cries.